Copyright: You retain copyright to your photograph and your photos will not be sold or used for commercial purposes. Entries may be posted online so that viewers can view competing entries. 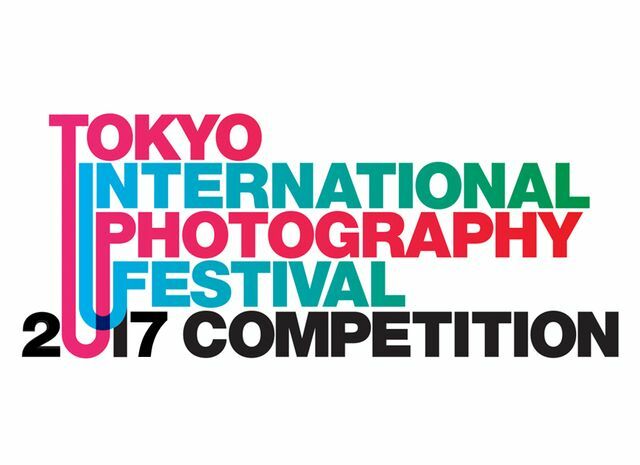 Winning entries may only be used in exhibitions and promotions directly related to the Tokyo International Photography Competition. Entry fee: $40 per set of 6 images. To put it simply, borders primarily enforce boundaries, minimizing—if not eliminating—gray areas. They can indicate physical lines separating political and/or geographic regions, and they can also be applied to metaphysical confines we apply to our everyday lives via human interaction and relationships. We encourage you to consider the concept of borders as both physical barriers and as intangible perimeters. Winners will be selected on or about September 15, 2017, and notified via email by September 30, 2017. An entry consists of no less than 3 and no more than 6 thematically connected images. Online submission of digital photographs via the website. Image requirements: JPEG format; saved with max quality compression with a long dimension of at least 1,400 pixels at 72dpi and no more than 2000 pixels, with either Adobe1998, sRGB or untagged color space; under 3 Mb in file size.